Author(s) James Smith Pierce Ph.D. 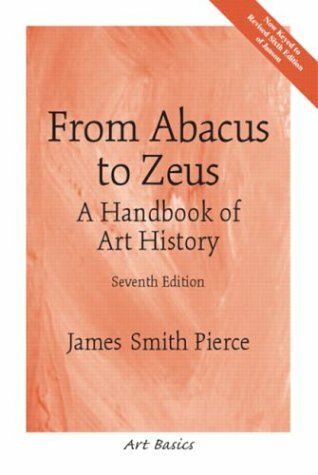 Designed as a comprehensive supplement to Janson's History of Art, Sixth Edition, Hartt's Art, Fourth Edition, Gardner's Art Through the Ages, Eleventh Edition, and Stokstad's Art History (Revised) — but also appropriate as a stand-alone brief reference volume — this handbook defines the most common terms used in discussing the history of visual arts, relating them to specific works illustrated in these standard volumes. Topics covered include art terms, processes, and principles, gods, heroes, and monsters, Christian subjects, saints and their attributes, Christian signs and symbols, chronology of painters, photographers, sculptors, and architects, as well as maps, and a directory of museum websites. For art and art history enthusiasts.